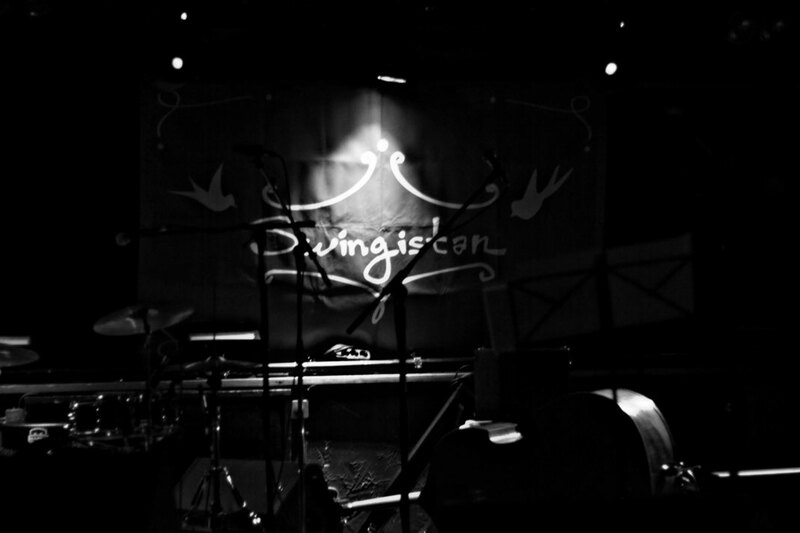 Swingistan is a berlin based music band. It all started when a few friends wanted to play some swing standards. But it soon evolved by covering a much larger range of styles. Their music makes you travel, dance and vibrate. We call it the Eclectic Swing.